With football season officially underway, it’s time to dust off that parlay card and place your bets. 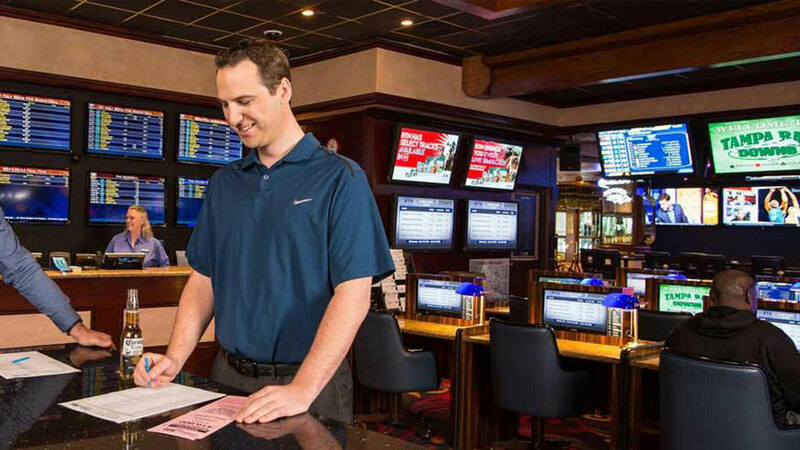 Here is your Guide to Sports Betting in Reno Tahoe. 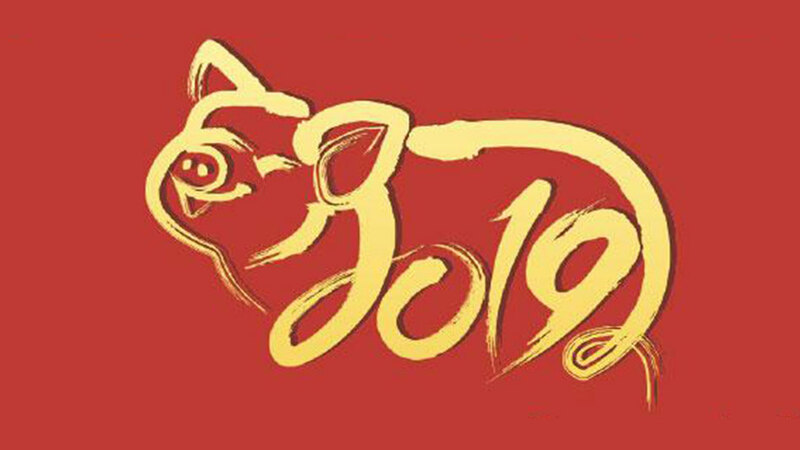 Who doesn’t enjoy kicking back, enjoying some tasty food and a drink, and watching their favorite team roll to victory? All of this is possible in a Reno Tahoe sports book. 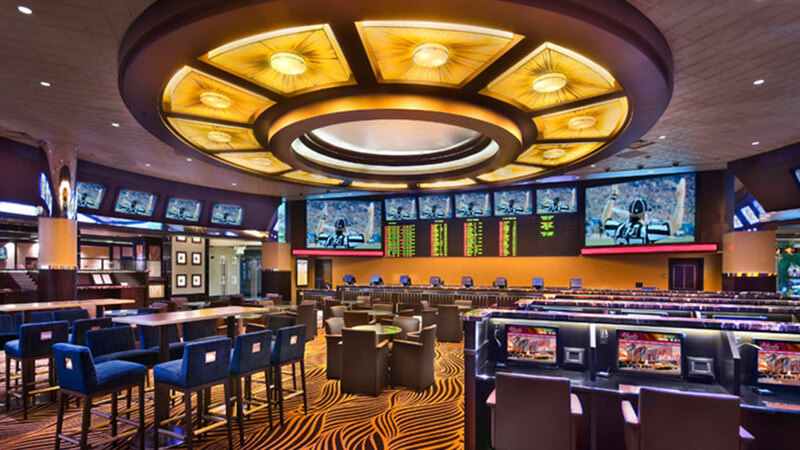 With a sports book in practically every casino, the opportunities are endless for you and your pals to kick back and enjoy the game. 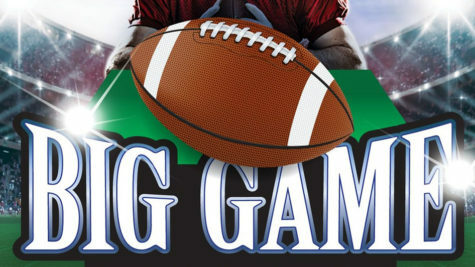 Smoking or non-smoking, parlay or spreads, basketball, football, horse racing or boxing – you name it and we’ve got it. With all that Reno Tahoe has to offer, sometimes it can be hard to sit inside the sports book all day. Enjoy the best of both worlds with your favorite casino’s sports book app. Download the app and place your bets while skiing Mt. Rose, chilling in Midtown, attending a Wolfpack game or enjoying the Wine Walk. The kicker is you must have your location turned on and be in the state of Nevada for the app to work. It truly is a unique and fun experience when you can place a few bets while mountain biking our epic terrain or enjoying an afternoon strolling along the Truckee River. Check out some of the available apps below. 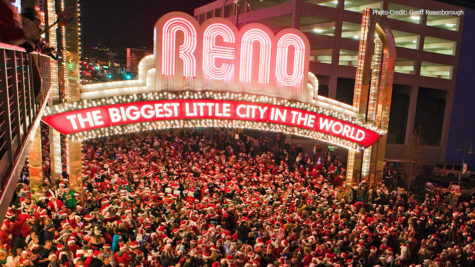 If a major sporting event is taking place, Reno Tahoe is the place you want to be. 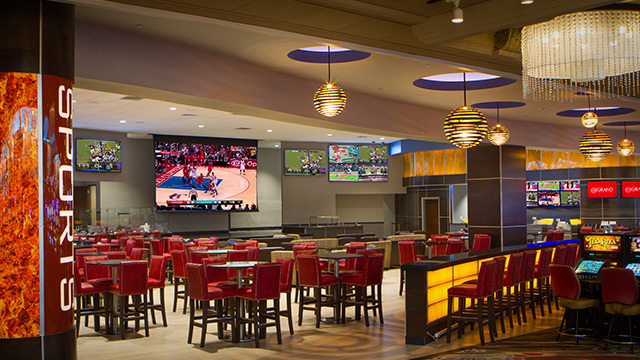 Visit your sports book of choice and partake in tournament prizes, drink and food specials and hang out with fellow sports fans. 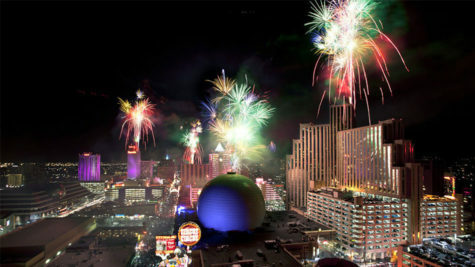 Depending on the popularity of the event, many of the casinos will host special viewing parties to play the game on a giant LED screen. 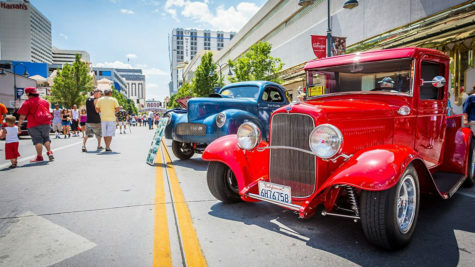 Whether it’s a big fight, a championship football game, basketball tournament or an elite horse race, no one throws a better party than Reno Tahoe. While we all want to sit on the 50-yard line, have courtside tickets or sit behind home plate, sometimes those options aren’t readily available to us. Lucky for you, the Biggest Little City is the perfect alternative. Enjoy the game from the comfort of a temperature-controlled room with plush leather seats. In the casino, you can enjoy your favorite brew or cocktail, and the food choices go beyond hot dogs and nachos. Interested in more than one game? 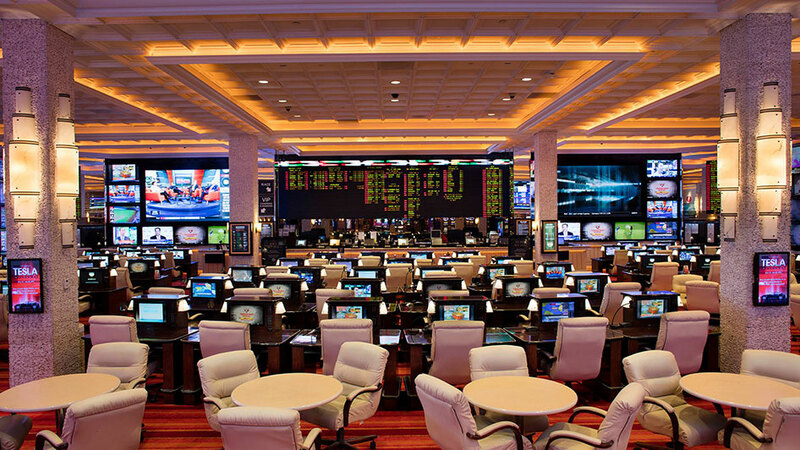 Some of our sports books have more than 60 big-screen HDTVs along with individual screens for your viewing pleasure. 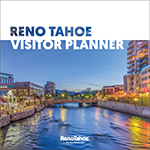 Browse through our list of casinos/hotels and make Reno Tahoe your next destination for the big game!